NEC Corporation and the University of Tokyo announced the commencement of a comprehensive industry-academia alliance for strengthening innovation in Japan. This alliance differs from others in that it has been created under an organization-to-organization agreement to promote comprehensive collaboration, including the sharing of visions and issues from the fundamental research phase to the commercialization of research results phase, the consideration of social acceptance of research results, and the development of human resources for the future. NEC and the University of Tokyo will assemble exceptional teams of researchers in the AI field in order to carry out a range of innovative joint researches, including “brain-morphic” AI technology research. By bringing together world-class researchers, including Professor Kazuyuki Aihara of the University of Tokyo’s Manufacturing Technology Research Laboratory, who was selected by Japan’s Funding Program for World-Leading Innovative R&D on Science and Technology (FIRST Program) as one of the core researchers chosen to implement 30 cutting-edge research projects aimed at achieving world-class results, NEC and the University of Tokyo will promote the research and development of brain-morphic AI technology to create information processing systems that mimic the brain and nervous system. This technology will facilitate the realization of AI processing with overwhelmingly high performance, low power consumption, and the ability to resolve advanced social issues. In anticipation of AI-based solutions penetrating deeply into society in the future, NEC and the University of Tokyo will jointly investigate laws, guidelines, social consensus, implications for ethics, and more while bearing in mind current societal rules and human senses. Reflecting the results of these investigations, NEC will promote the deployment of solutions utilizing AI. 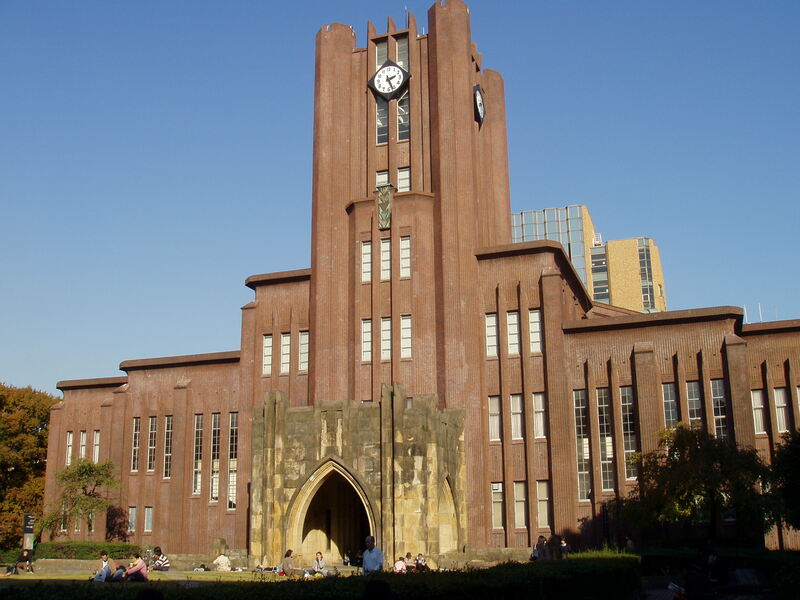 An NEC/University of Tokyo Future AI Scholarship aimed at developing students in doctoral courses studying AI at the University of Tokyo will be newly established through donations by NEC. In addition, from the viewpoint of research and development focused on commercialization, NEC will begin accepting outstanding students in doctoral courses as long-term interns.